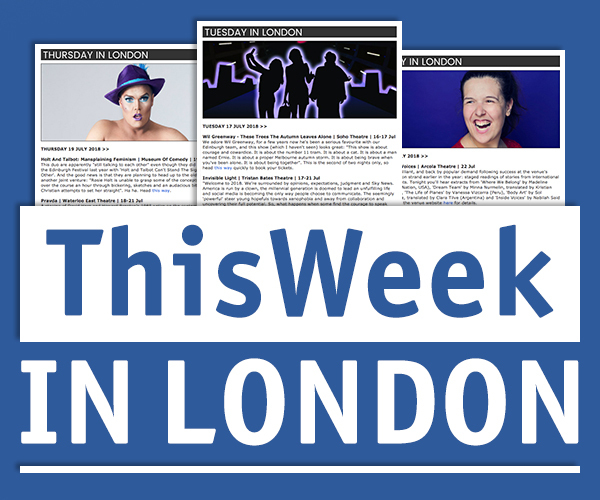 ThisWeek Editor Caro Moses chats to performers, directors and writers whose work is being presented in the capital. 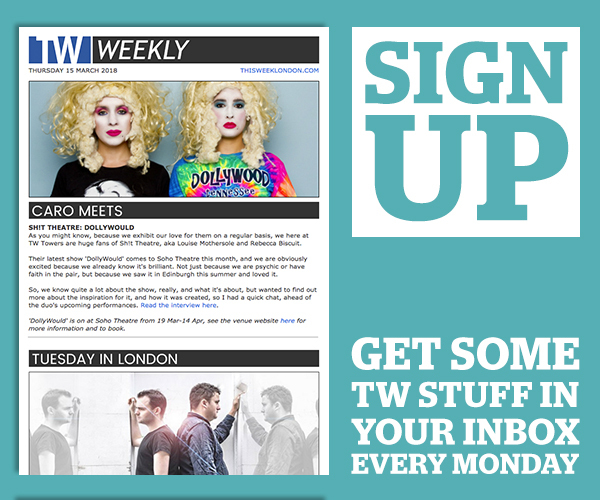 For all the latest interviews each week sign up to the TW Weekly bulletin. Caro also chats to performers at the Edinburgh Festival each summer – read those Q&As here.